← Tips on Winterizing your home! I’m sure you’re familiar with the old adage “you learn something new everyday” well if you think about it you do. Just the other day I learned that there was a “National Safe Digging Month” to help promote the 8-1-1 or Ohio Utilities Protection Service that monitors utility lines underground. You have probably passed a “Call before you Dig” sign and wondered what that was all about. Well it is a reminder that big companies and homeowners need to contact local utilities before embarking on projects that require digging below ground. Most contractors and developers are very familiar with the procedure, but homeowners are probably unaware and most certainly might not know that it is the law – to call before you dig. Your personal safety. Can you imagine the jolt of electricity that could run through you if you were to accidentally hit an electric wire? What about the number of explosions we’ve seen lately from gas leaks – they begin slow, and you may not notice the odor until it’s too late. You could wipe out service to an entire neighborhood if you hit the wrong line. 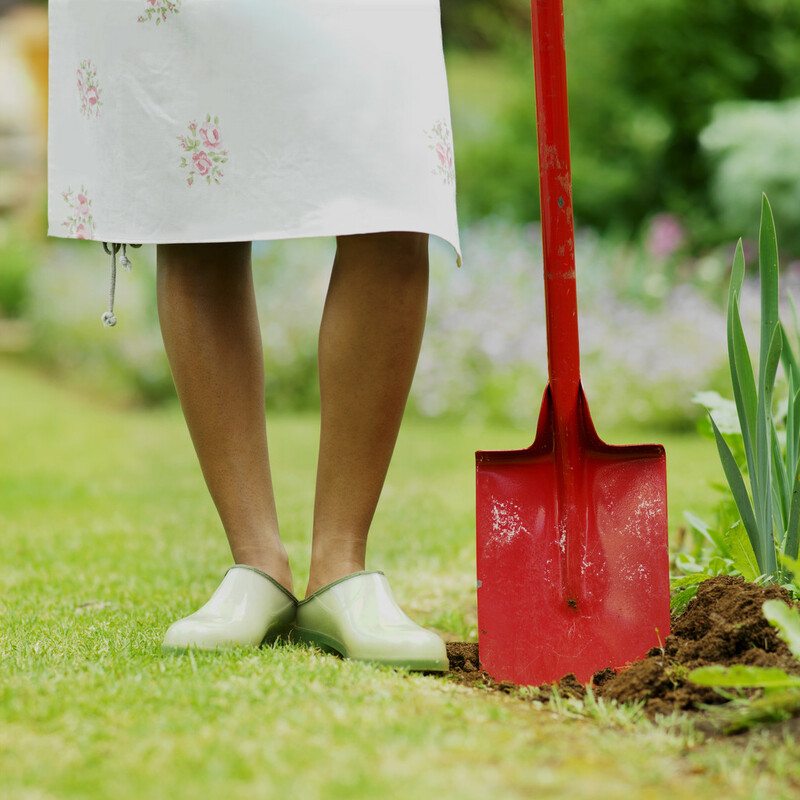 So before you begin your spring projects – CALL BEFORE YOU DIG! Call 8-1-1, which will put your project on the radar of your local utility companies! Check back here weekly during the month of April for tips on 8-1-1.